FOOD for Lane County (FFLC) is a private, 501(c)(3) nonprofit food bank founded in 1984 and dedicated to eliminating hunger by creating access to food. FFLC is the umbrella agency providing services to 31 food pantries in Lane County, Florence Food Share being one of them. 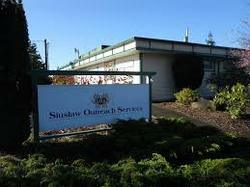 Siuslaw Outreach Services (SOS) is a 501 c (3) no﻿n-profit organization started in 1986. SOS provides a wide variety of free services in the Florence and west Lane County area. 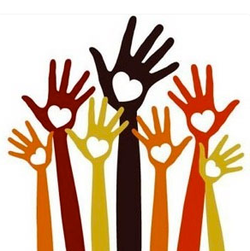 Their mission is to assist individuals and families to lead safe, dignified, and secure lives. In times when the weather conditions in Florence warrant opening the Shelter, to provide warm shelter, sustenance, and/or other such services as may from time to time appear needed to persons and/or families who are homeless, and unable to find shelter for themselves or through the assistance of other social agencies within the community.